Microgaming’s Jungle Jim El Dorado Now Live At CasinoRoom.com. 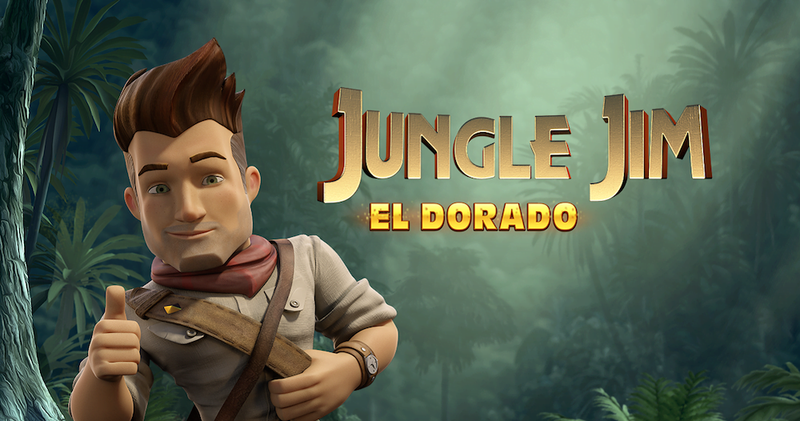 Today marks the launch of Microgaming’s hotly-anticipated new video slot, Jungle Jim: El Dorado – and players wishing to get a glimpse of the game can do so before anyone else as its now live at CasinoRoom.com. Featuring five reels and 25 paylines, Jungle Jim sees players embark on a quest for lost treasure with the titular adventurer and his bag full of gadgets as they track down the legendary city of El Dorado. 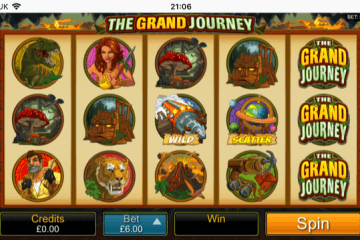 Playable from as little as £0.25 per spin across all desktop, tablet and mobile devices, Jungle Jim El Dorado boasts an Aztec theme and benefits from Microgaming’s popular Rolling Reels feature. 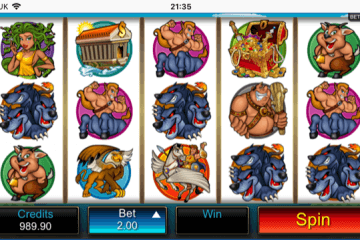 For those unfamiliar with Rolling Reels, this means that whenever a winning payline is triggered, the symbols featured in it will disappear to be replaced with new icons, potentially creating chain wins. 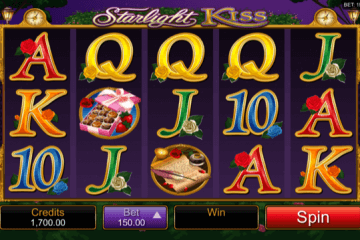 Each Rolling Reels respin takes place at no additional cost to the player; and to sweeten the deal even further a win multiplier will increase for every consecutive payout created by the feature. 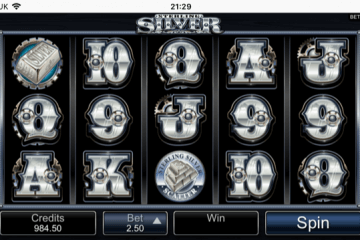 This multiplier will increase up to a maximum of 5x, meaning players can secure big payouts every spin. 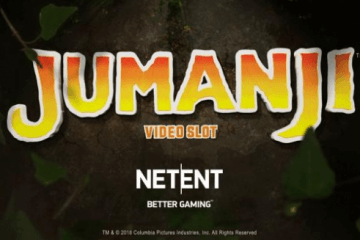 Jungle Jim El Dorado also boasts a free spins feature that is triggered whenever three or more mysterious orb symbols appear on a valid payline. This transports players to the treasure room where a new set of reels will award increasingly valuable payouts. Just like in the base game, the Rolling Reels will be in effect, but this time the win multiplier starts at 3x and increases up to 15x! The free spins feature initially awards 10 bonus games – with an additional 10 up for grabs if three more mysterious orb symbols appear at any point – and on this new set of reels the game’s max prize payout and top level multiplier can be combined to create wins of up to 3,680x on each spin. Couple all of this with an epic Aztec-themed soundtrack and state-of-the-art 3D graphics – think Gonzo’s Quest for the next generation – Jungle Jim: El Dorado is certain to prove a popular game among video slot fans and should see players flocking to CasinoRoom.com in their droves this week. If you’re not already registered with the site, remember that you can take advantage of 20 no deposit free spins on NetEnt’s Starburst just for signing up, with an additional 100% match bonus worth up to £500 and a further 180 Starburst spins available when you load up your account.